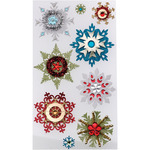 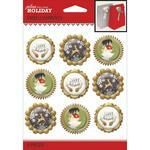 Jolees Christmas - Dimensional Stickers: Epoxy snowflakes. 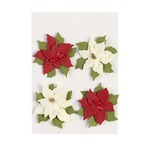 Make your paper crafting project POP with these unique 1" embellishments! 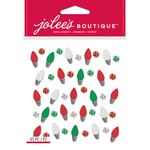 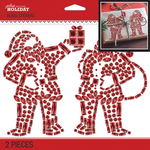 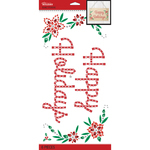 Great for decorating cards, pages, and more. 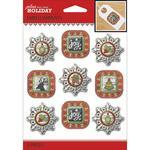 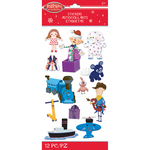 This 4-1/2x4 inch package contains nine assorted dimensional stickers.